Microsoft has reportedly sought for a reasonable legal framework for the deployment and use of facial recognition technology. While this technology has helped several Government authorities in mass surveillance, its abuse can also cause this technology to be in conflict with an individual’s right to privacy, enshrined under most constitutional frameworks. Brad Smith has recently pointed out at how this evolving technology has been used and misused without the consent of innocent persons. 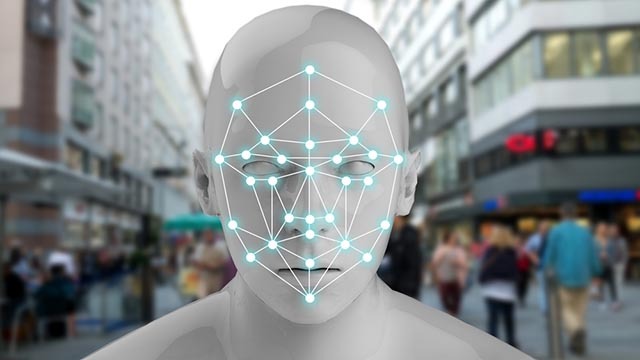 Emphasizing on the necessity for a suitable framework, Microsoft’s Brad Smith stated how there was a need to strike a balance between facial recognition and breach of privacy. With the highly vulnerable Technologies, most of the data is insecure and can be accessed by third parties. Therefore, the use of facial recognition needs to be better regulated so that it does not interfere with an individual’s right to privacy. The facial recognition AI has reportedly reunited thousands of families, by helping identify lost children. In one of the cases, this technology helped reunite a child suffering from down syndrome with his parents after a period of 4 years. In fact, over 3000 children have reportedly reunited with their families due to this technology. On the darker side, this technology has been reportedly misused in China where a particular minority sect was identified only to be discriminated. Also, the facial recognition technology is said to have a higher error rate when it comes to Afro Americans and is considered racist by some. Presently, millions of individuals are brought under surveillance without their explicit consent. However, the principles adopted by Microsoft set a precedent for even the law-making authorities to follow.